As VR took a soaring leap into the gaming stratosphere, it started off on a wobbly path of accessibility. Sure, it was great for events and experiences, but where does the weighty price point sit when it comes to VR home comfort. Now however, with the HTC Vive, Oculus Rift and PSVR, the world of virtual reality is forever growing and more titles are showing their support including DOOM, Fallout 4 and Elder Scrolls: Skyrim. It’s always been a challenge, to make VR a home gaming experience, but it feels like it’s drawing ever closer and with these popular AAA titles, as well as fun arcade indie games like Mortal Blitz spilling over to the platform, companies such as Intel are getting involved. 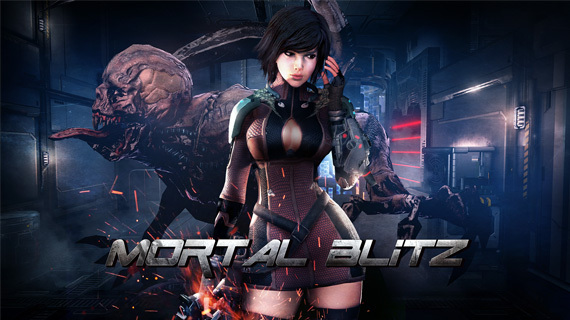 The team at Intel worked closely with Skonec, the developers of the sci-fi VR shooter, Mortal Blitz to create a truly unique experience. For those that remember the arcade days of Time Crisis and House of the Dead, to bring that experience into your home with friends and family does feel incredibly special. 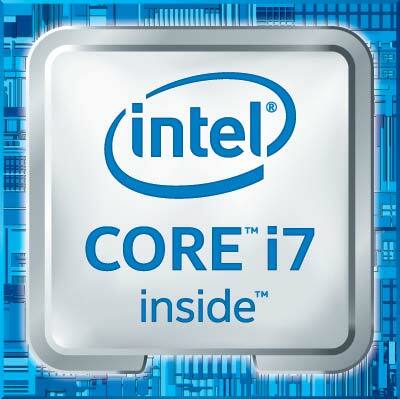 Intel are now onboard to create that ‘you’re really there feeling’ and have commented on the scale of support which goes into VR systems. 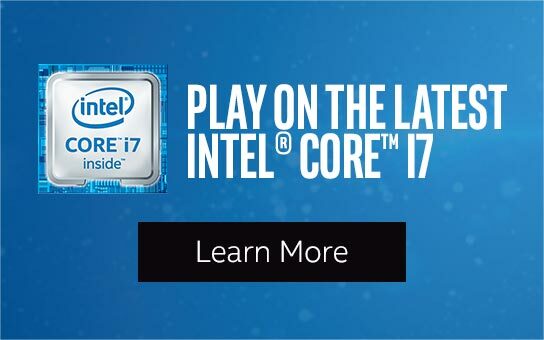 Intel are always looking to work with indie developers and publishers such as Skonec on new projects and with VR ramping up, it’s an exciting time to be a gamer.